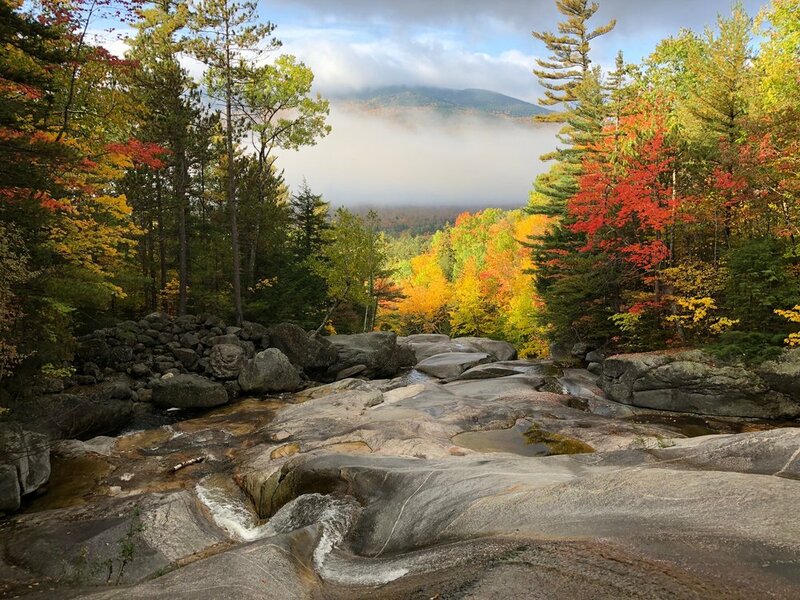 Your gift to Mahoosuc Land Trust supports all of the work that goes into protecting and stewarding the landscape of the Mahoosuc Region, providing programs to communities, and helping to create connections through nature. You make this vital work possible! The McCoy-Chapman Forest is a critical piece of the forested land area between the developed part of Bethel and the mountain peaks north and west of town. It is uniquely placed to serve community and habitat needs, and to be part of a critical resilient landscape in the face of climate change.